If you guessed Kauai, then you are correct! 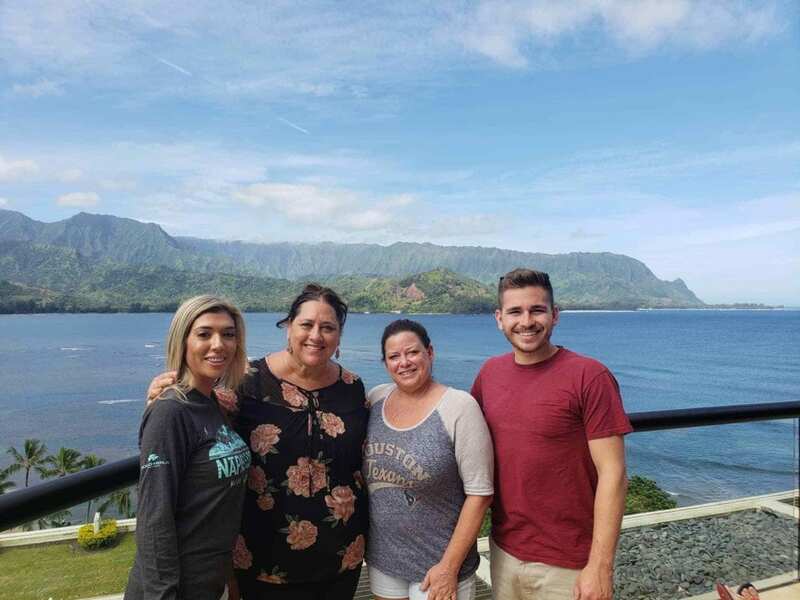 This particular photo was taken by our travel specialist Josh on a familiarization trip (FAM for short) with Funjet Vacations and the Hawaii Tourism Board last month. 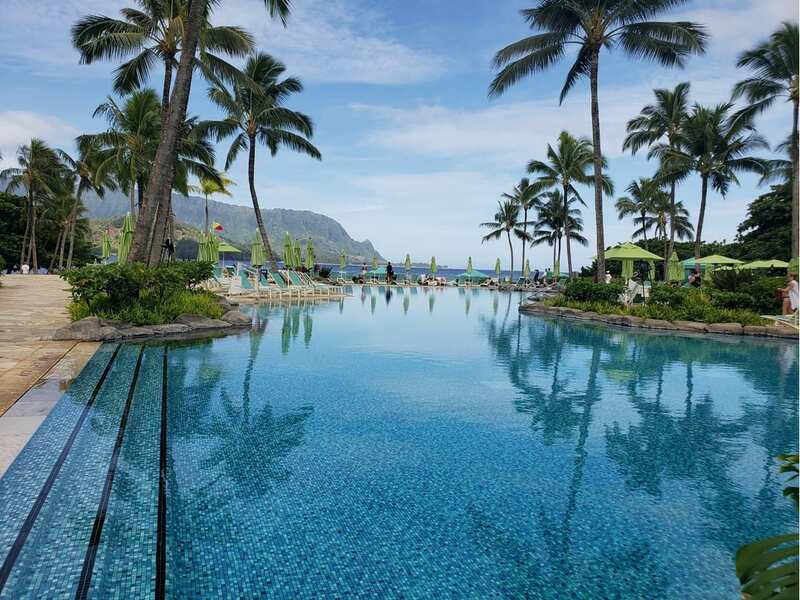 The photo overlooks the main pool and beach at the St. Regis Princeville Resort which is located in Kauai. Josh’s group spent a morning touring the resort and enjoying breakfast with this stunning view. 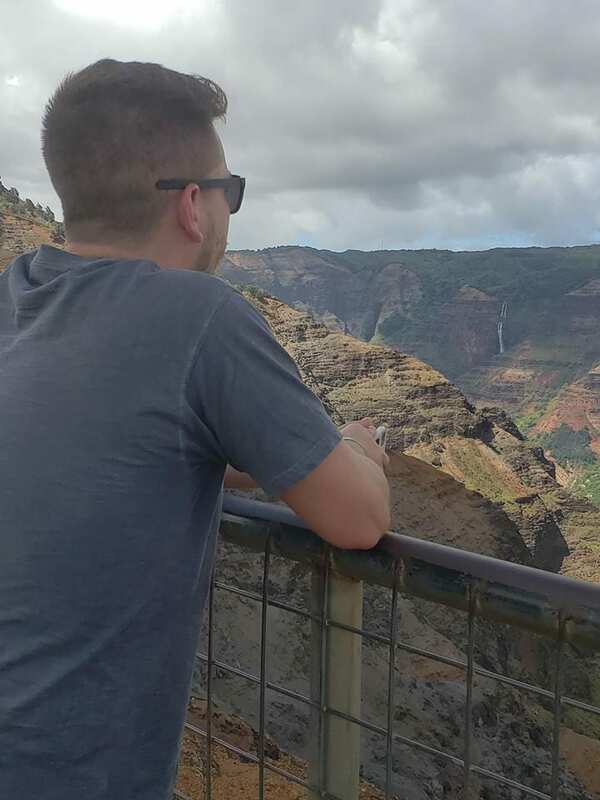 Highlights from Josh’s trip included views of the Na Pali Coast, Waimea Canyon, riding ATV’s, zip lining over half a mile, jumping off waterfalls, and tubing down rivers. “The Garden Isle” as it is sometimes referred, has even more to offer than what we have listed here. In addition to natural beauty and adventure, Kauai has the charming and laid-back vibe of an old small town. Even with a population of about 70,000 and hundreds of thousands of tourists visiting each year, the island maintains a sleepy town feel with it’s restaurants, beaches, and locals. Kauai is the oldest Hawaiian island. Many visit Kauai to explore its rich natural history. Josh witnessed this firsthand on his trip with an excursion to see Waimea Canyon, aka “The Grand Canyon of the Pacific”. 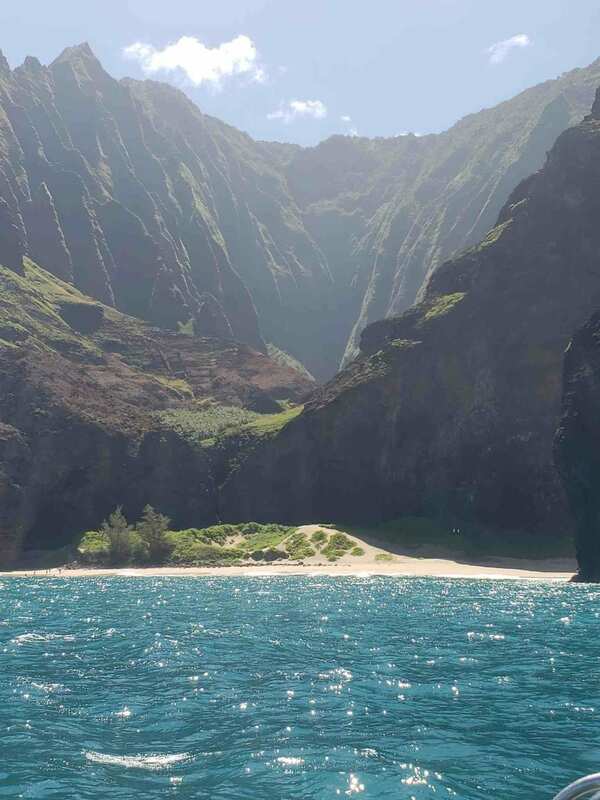 The Na Pali Coast was also high on Josh’s list of can’t-miss sites in Kauai. This dramatic coastline may be the island’s most famous attraction, and for good reason! You can experience it by kayak, hike, or even a helicopter tour. Whatever you do, make sure to take plenty of photos! They won’t do the views justice, but it’s worth a try. Want to book your own Hawaiian getaway? Call us today at 402-281-3022 to speak with Josh or any of our other Hawaii specialists.